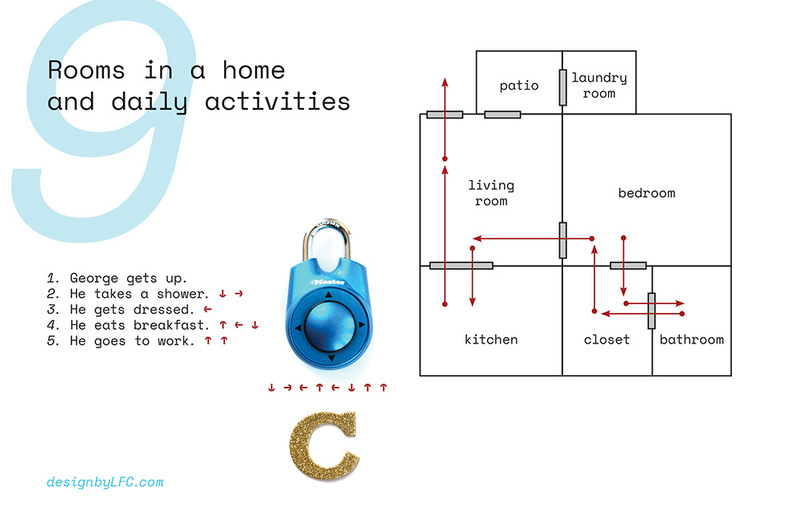 This gallery samples the educational materials created while volunteering ESL teaching for the Richardson Adult Literacy Center. 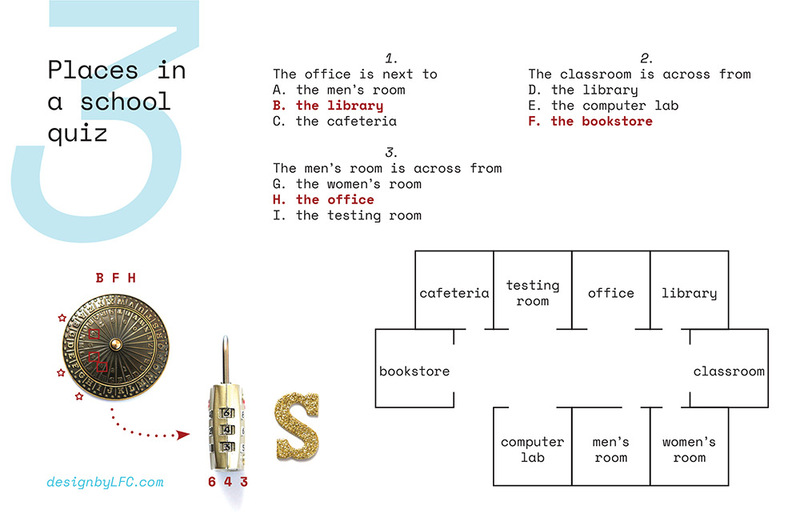 The materials are meant to help intro-level ESL students and are based on the RALC curriculum. 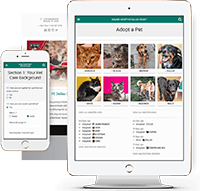 The RALC adopted most of them as course materials, and they are also being used by ESL volunteers teaching higher levels and affiliated with other nonprofits. 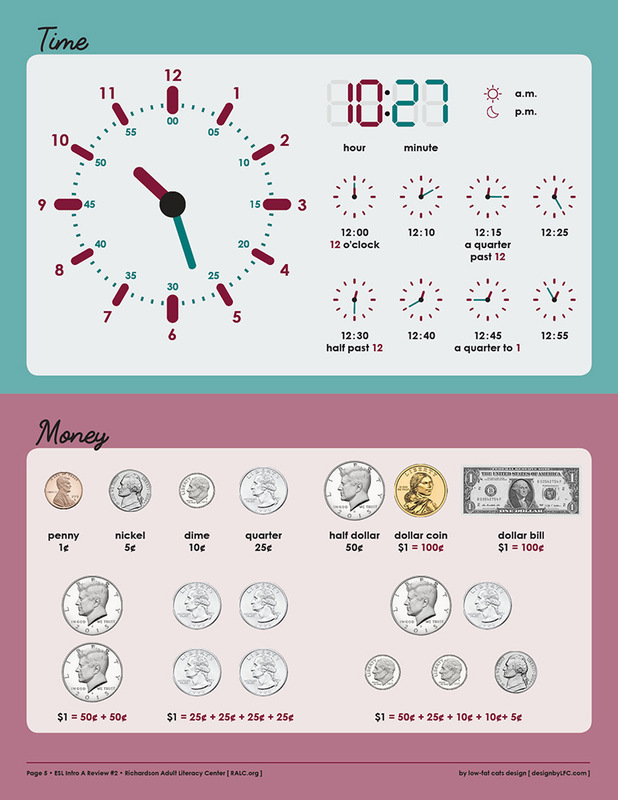 A summary of US time and money concepts, two of the more challenging ESL intro topics. 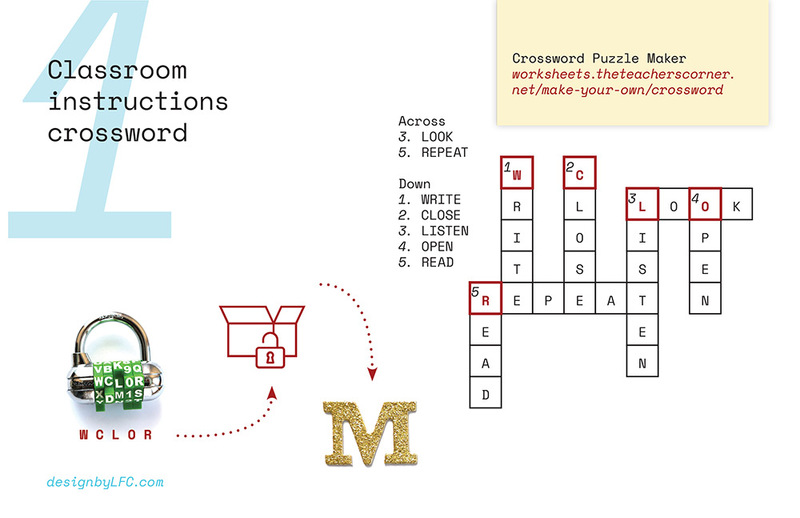 Cards with digraphs to complenent the Alphabet GoFish game. 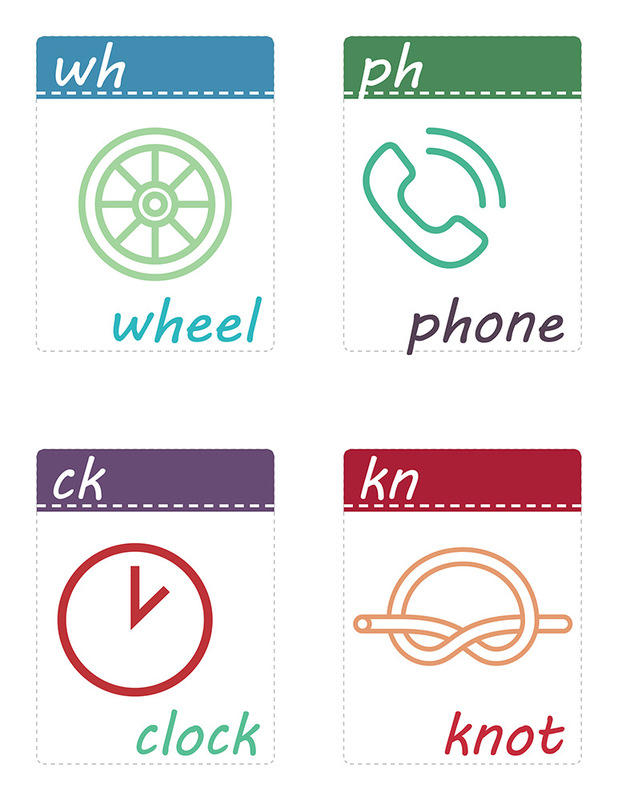 Most vocabulary icons were licensed from Noun Project and modified as needed. 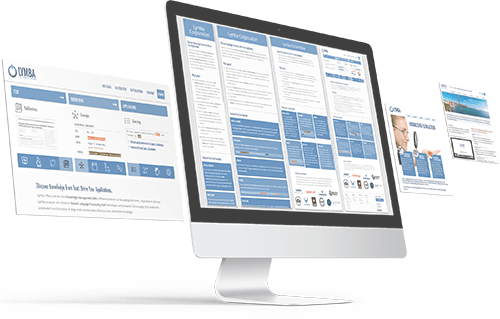 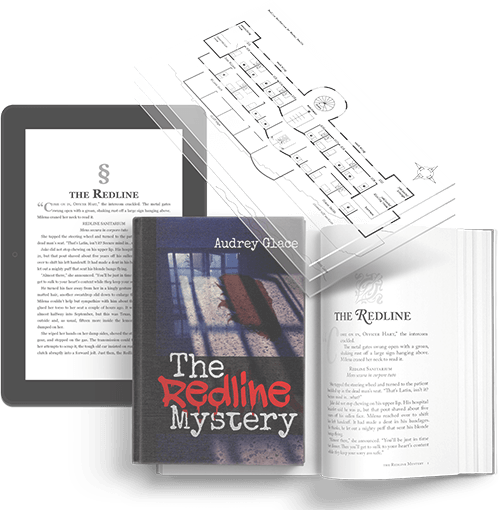 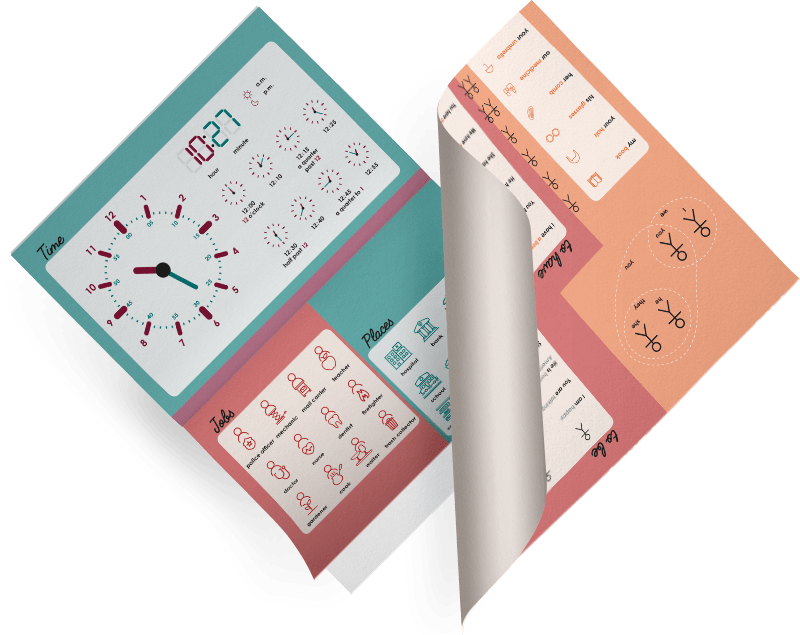 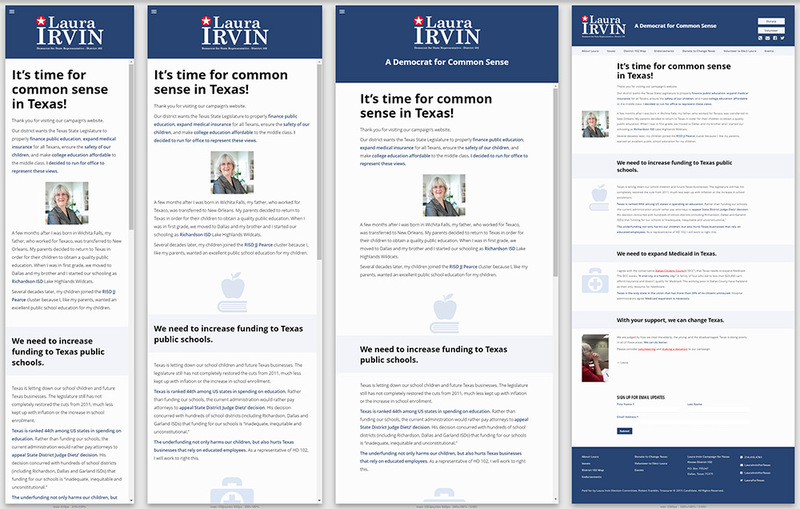 The goal was to present basic language information in a layout as orderly and connected as possible. 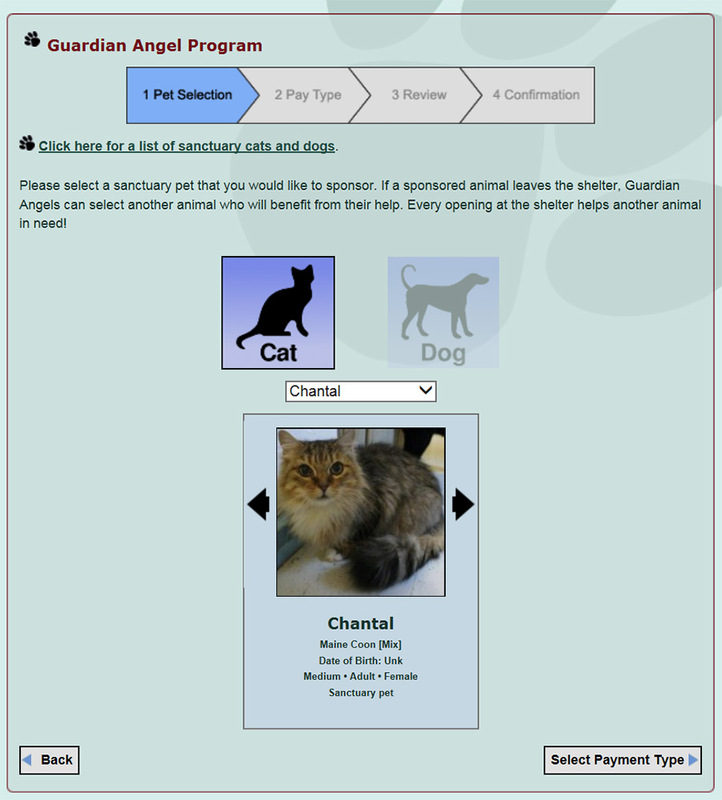 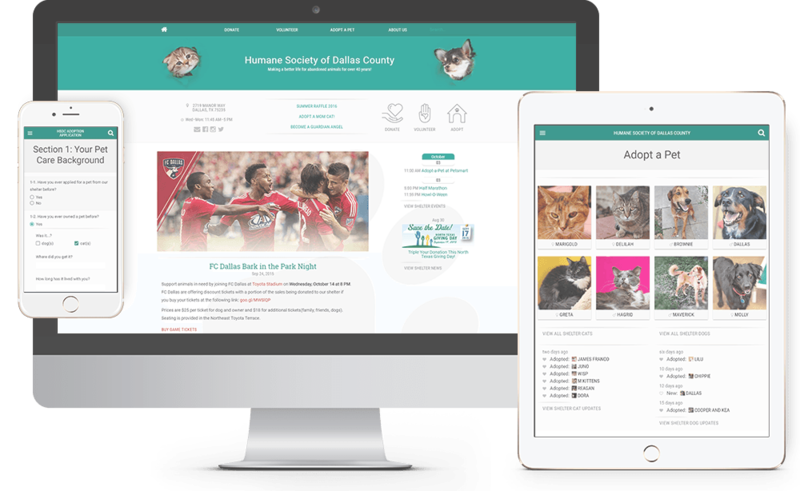 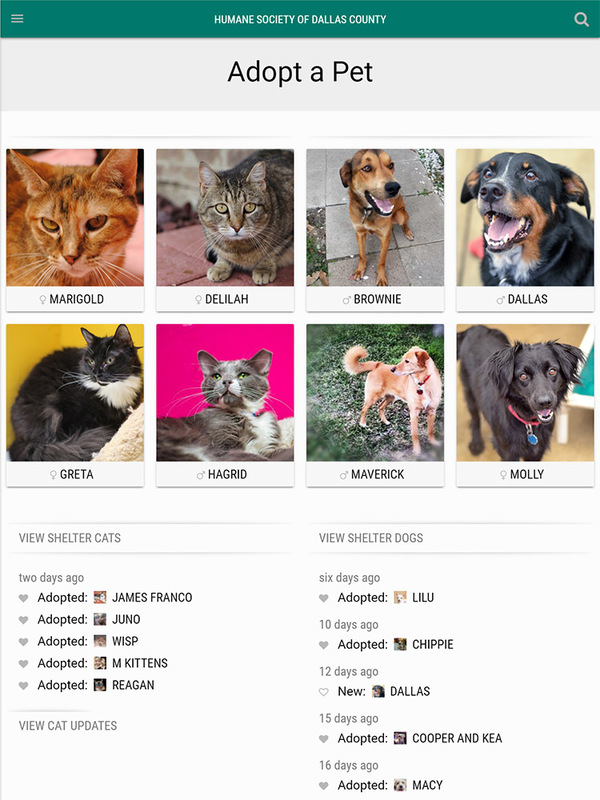 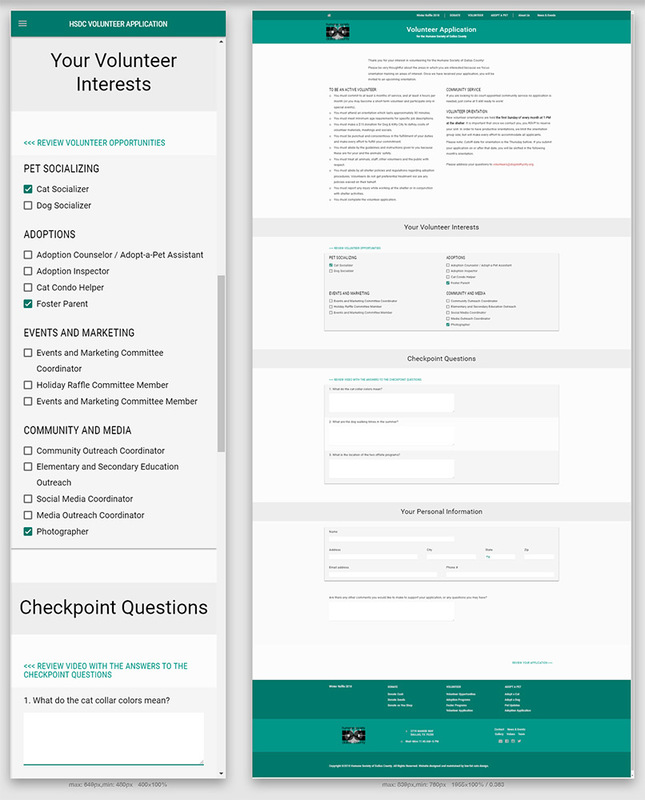 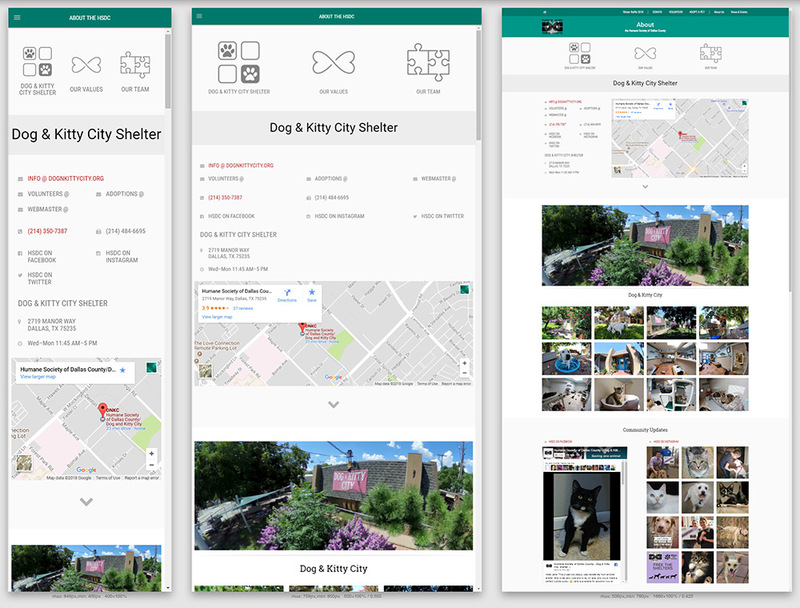 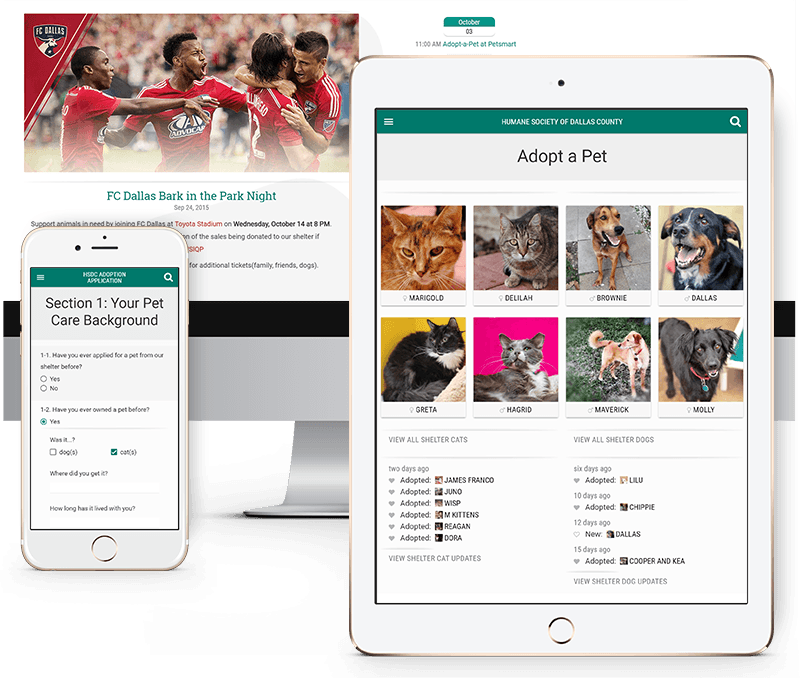 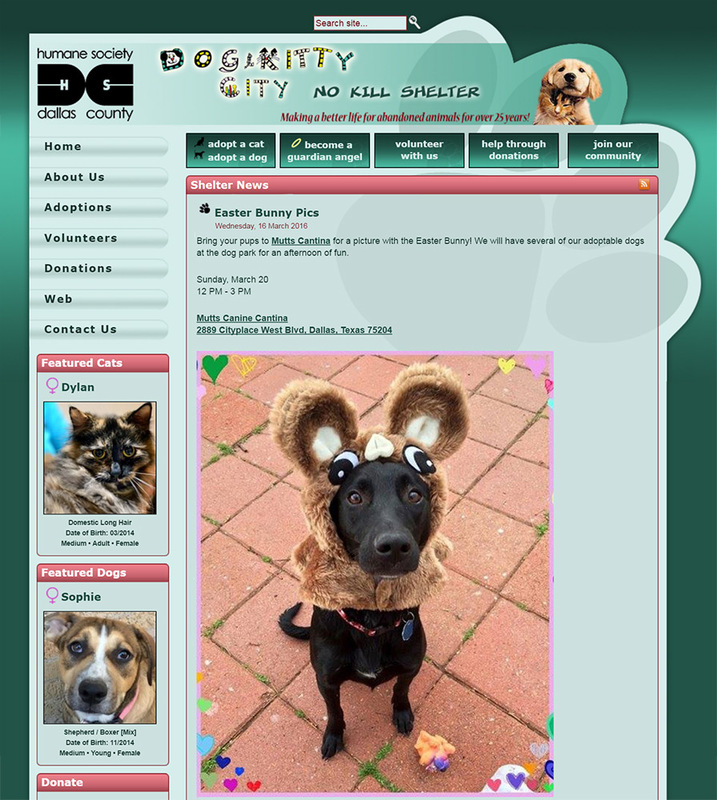 We have been volunteering web services for the Humane Society of Dallas County since 2008, when we designed and implemented the shelter’s website and went on to maintain it. 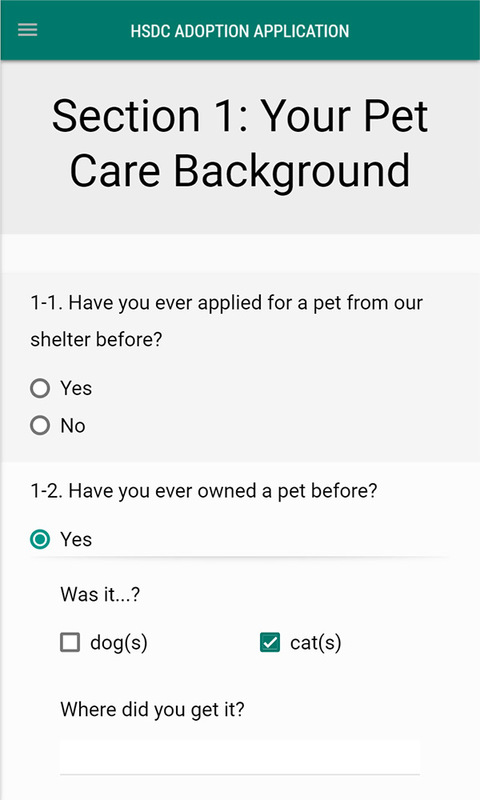 We are currently upgrading it. 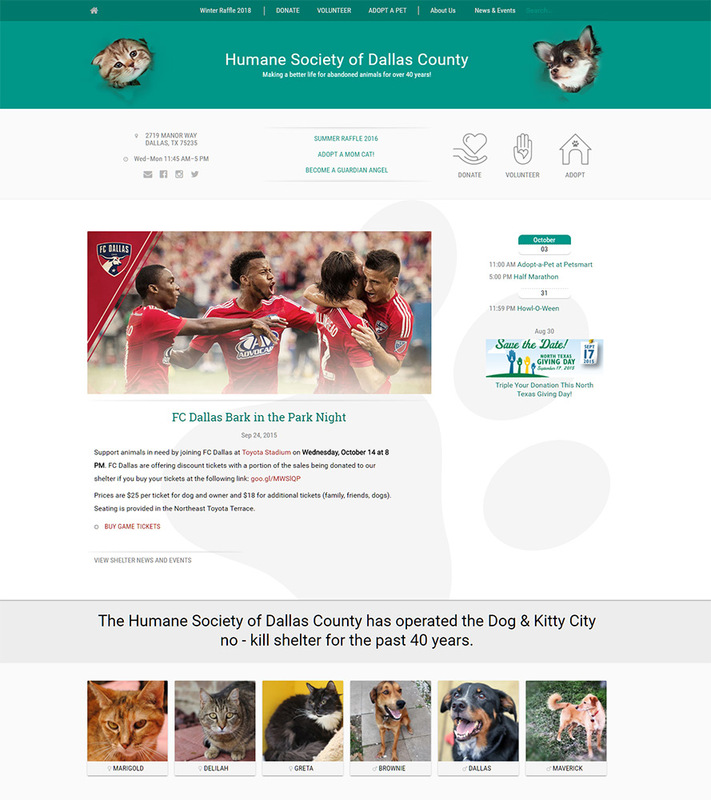 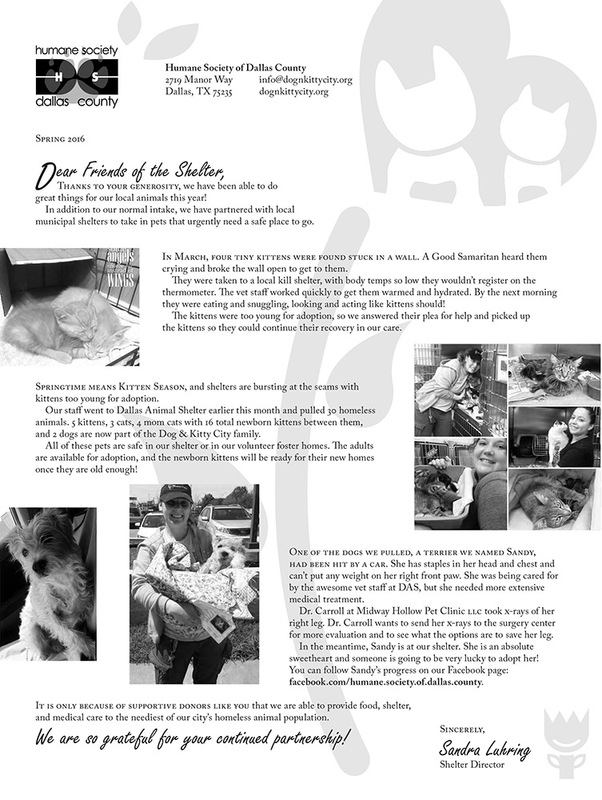 During our years of volunteering for the Humane Society of Dallas County, we’ve designed several promotional materials for shelter events helping to raise funds for the adoption and treatment of the animals in their care. 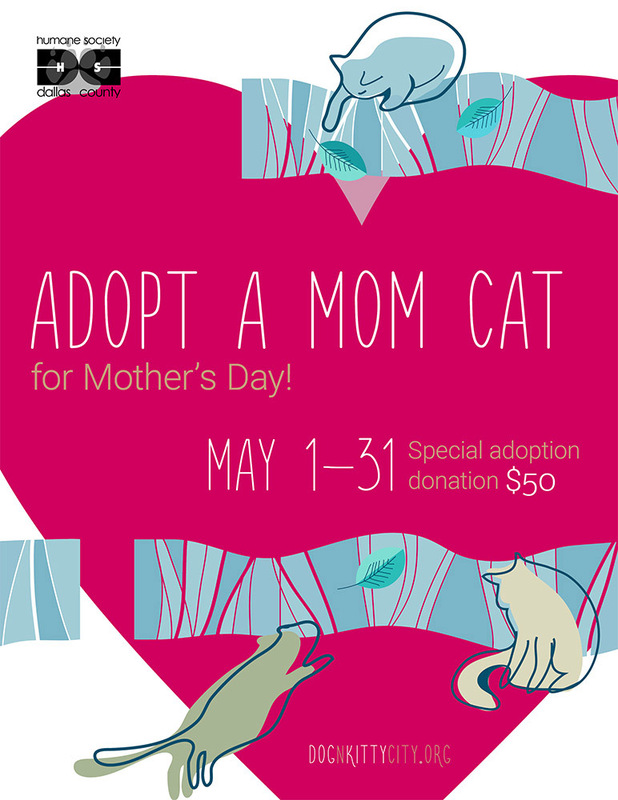 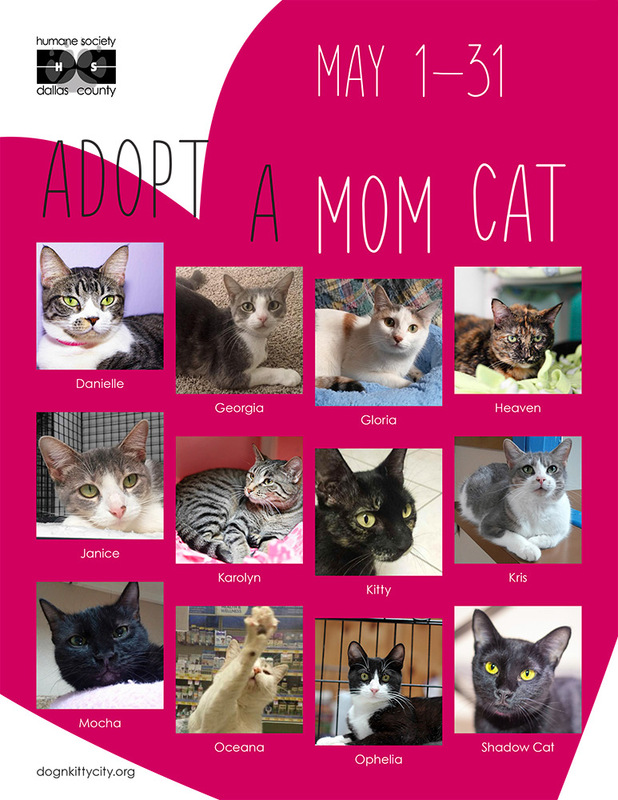 Flyer designed for the 2016 Mother's Day mom cat adoption campaign. 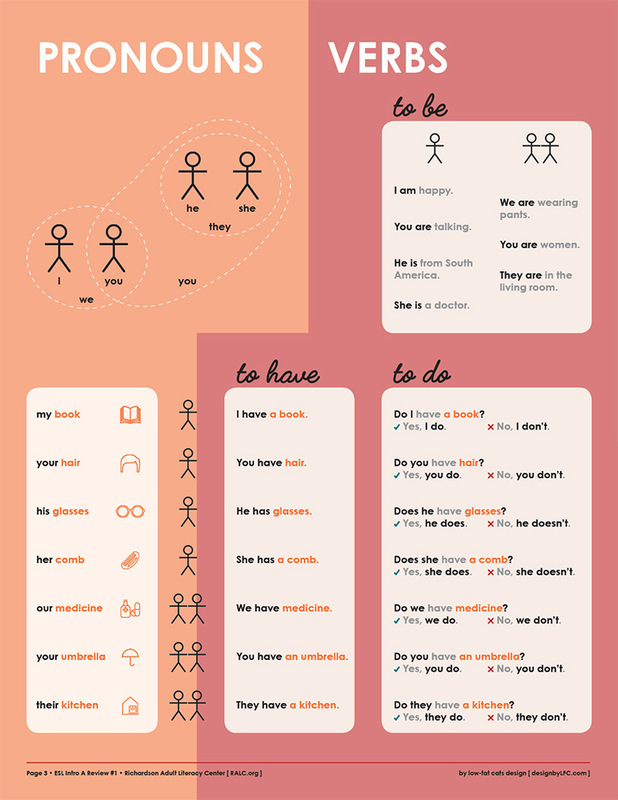 Vector art from QVectors.net. 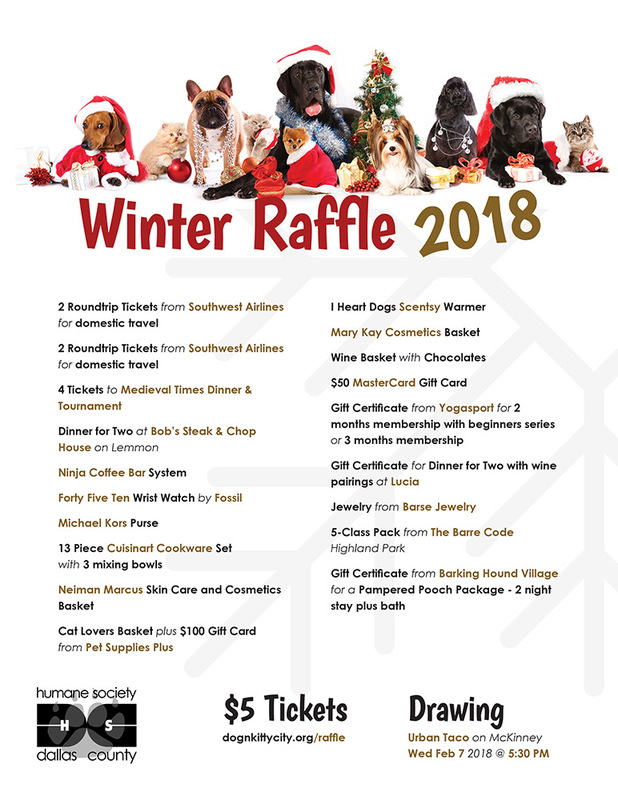 Flyer designed for the shelter's 2018 winter raffle. Letter designed for the shelter’s spring 2016 donation drive. 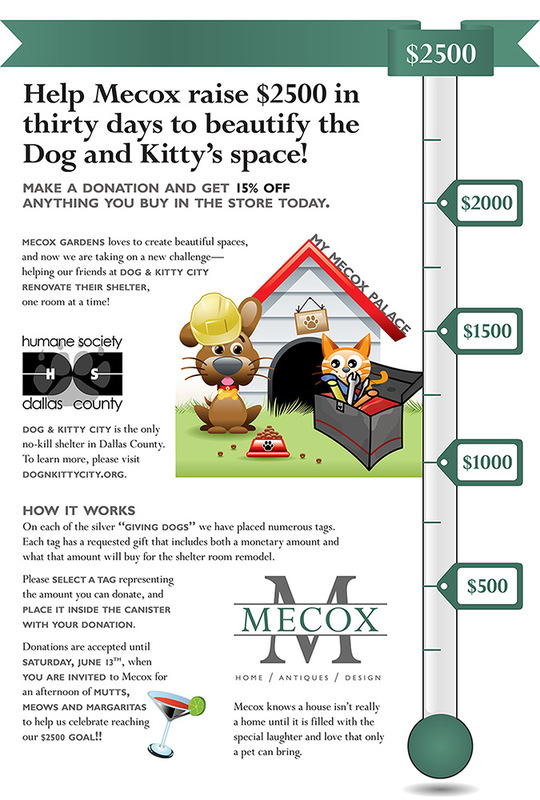 Poster designed for the Mecox fundraising campaign. 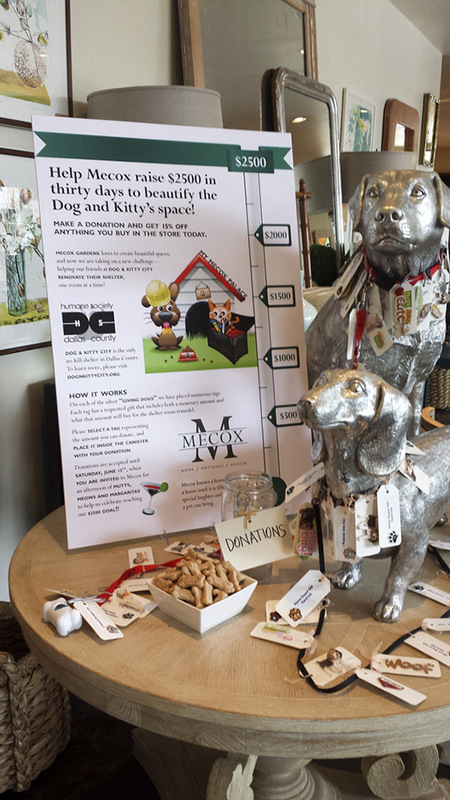 The poster was displayed prominently for a month at the Mecox store and helped gather a large donation for the shelter. 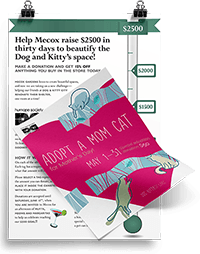 Flyer designed for the 2017 Mother's Day mom cat adoption campaign. 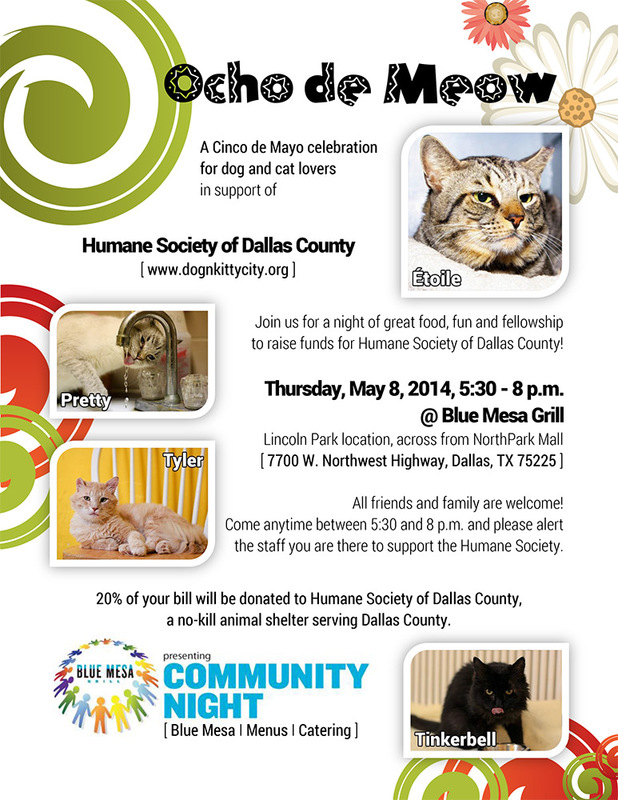 Flyer designed for a Cinco de Mayo fundraising event. 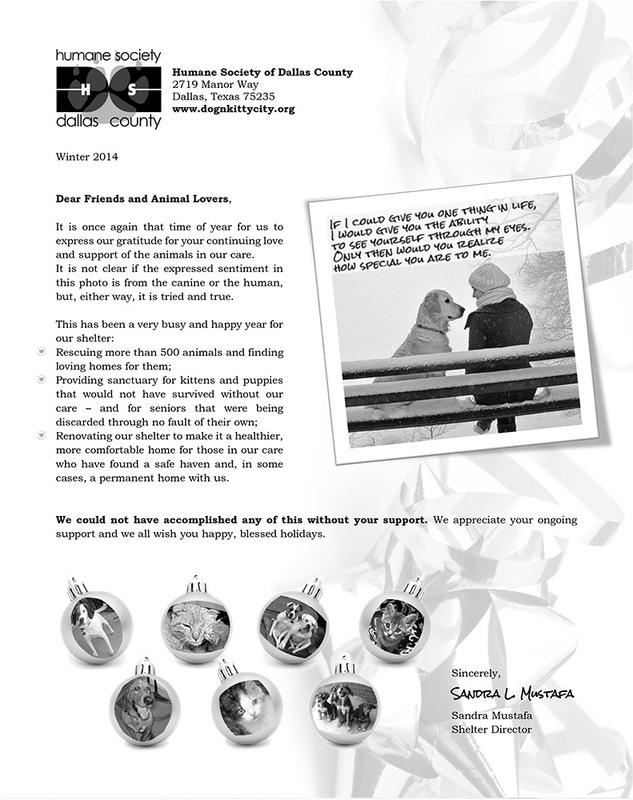 Letter designed for the shelter’s winter 2014 donation drive. 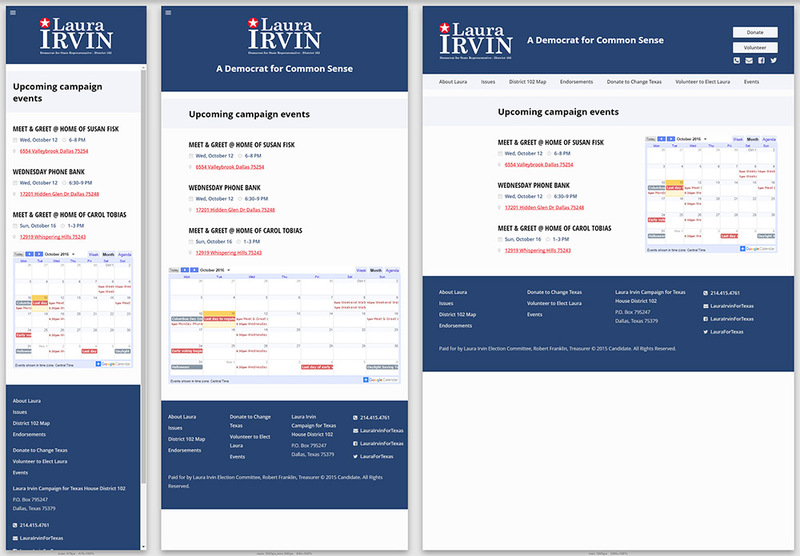 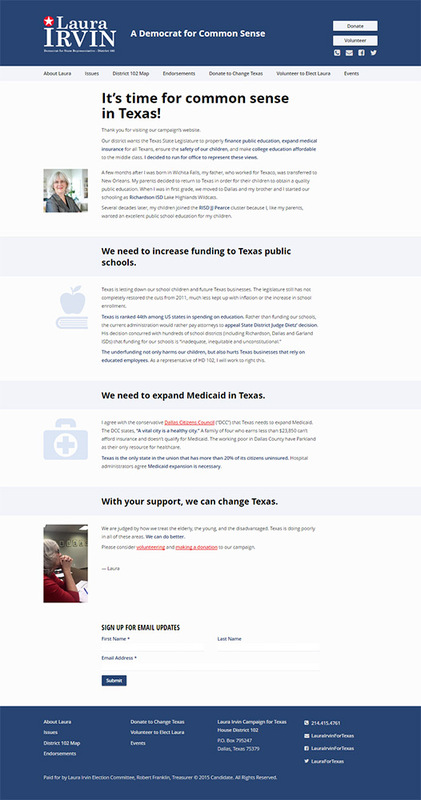 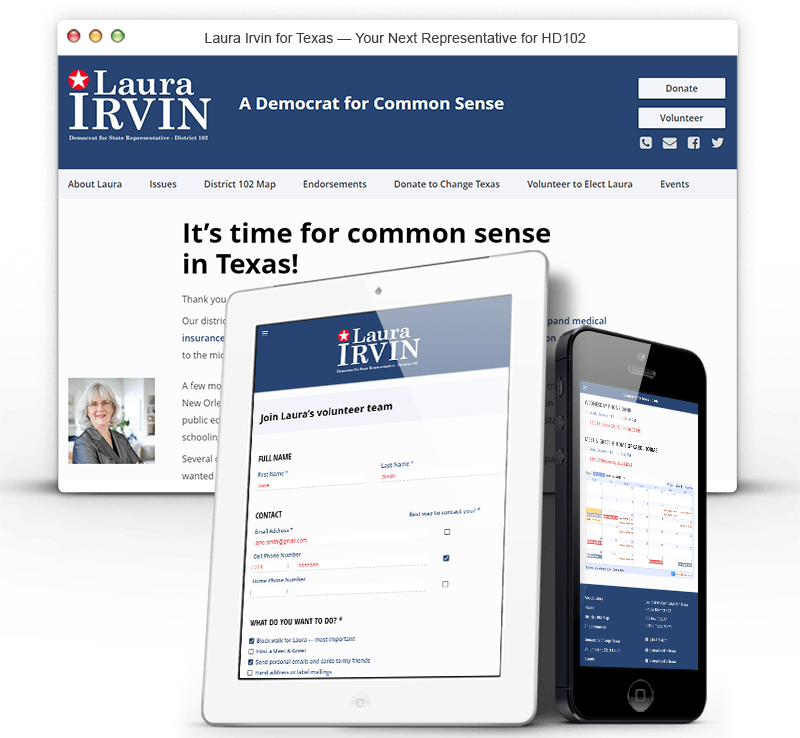 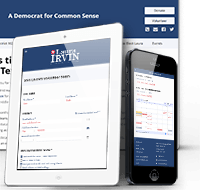 We created a responsive campaign website for Laura Irvin, candidate for Texas House District 102 in the 2016 election. 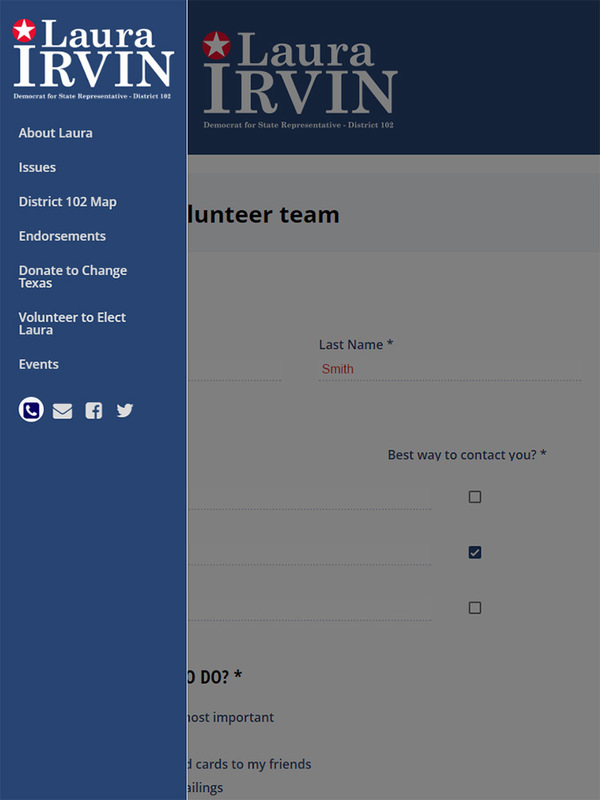 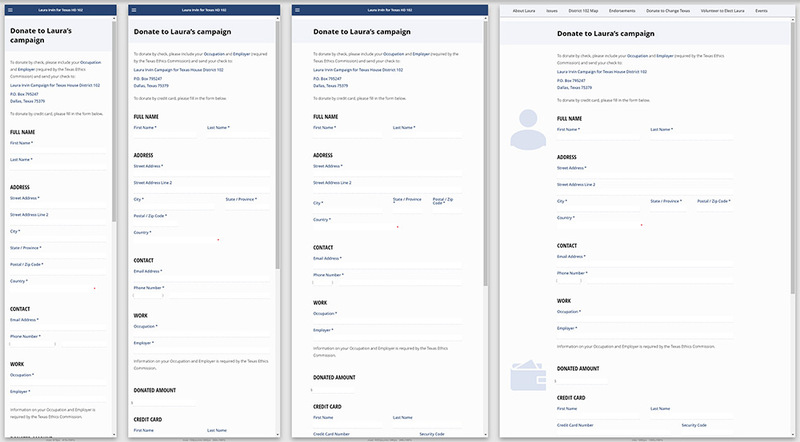 The website presents the candidate's stances, endorsements, and means to help her campaign—responsive forms for donation and volunteering and an up-to-date campaign events page. 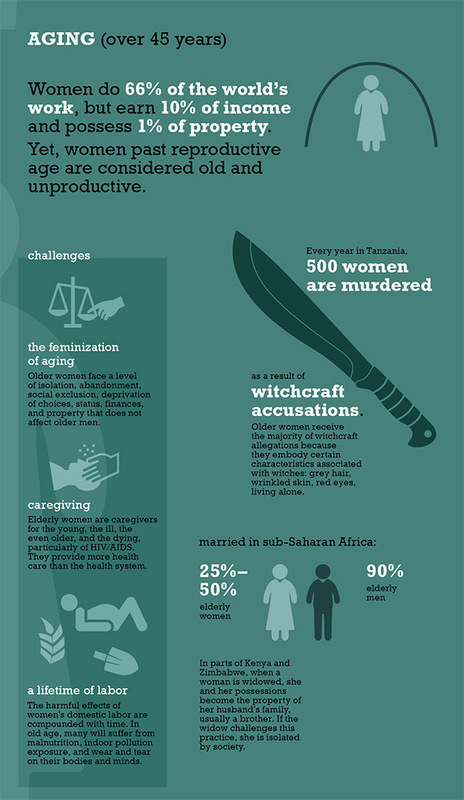 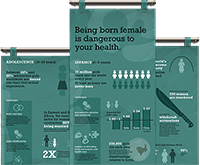 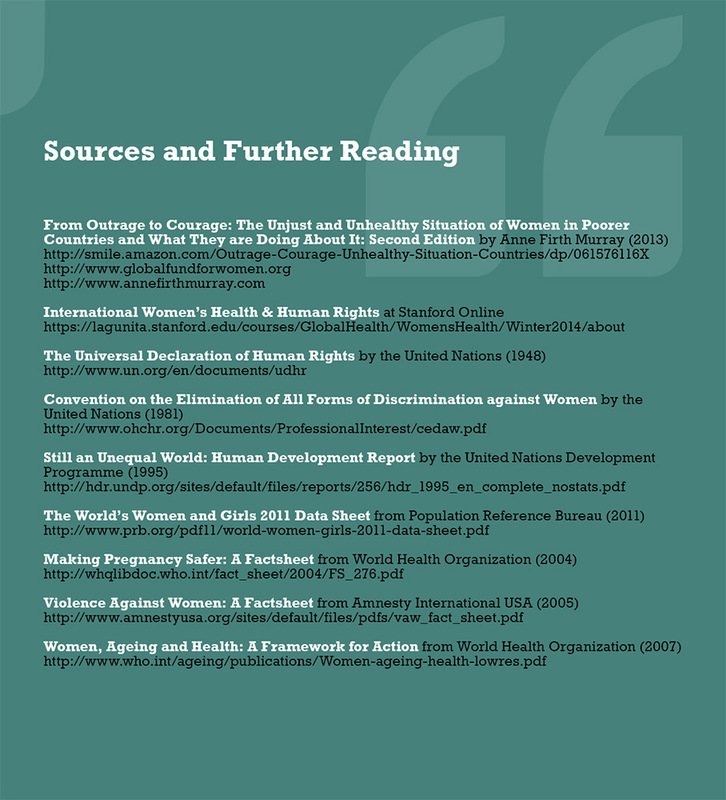 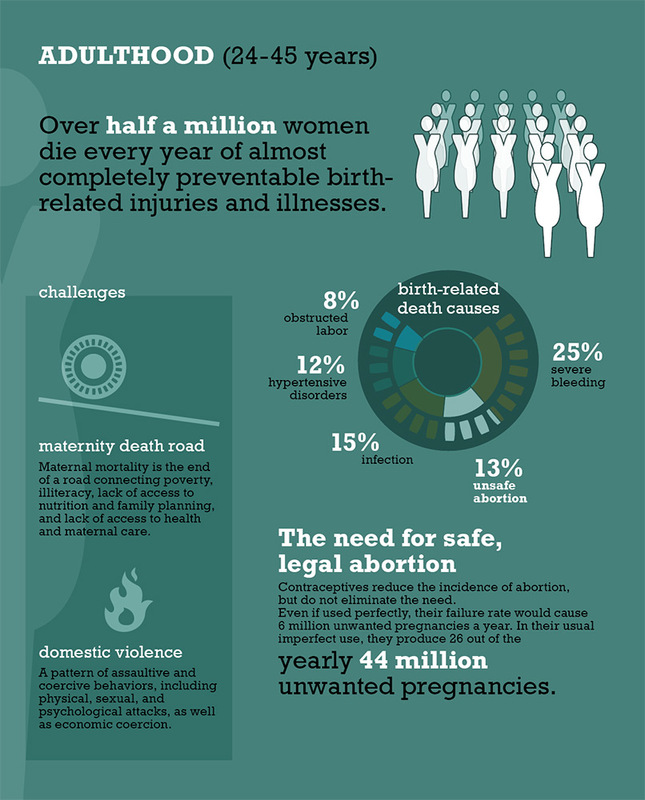 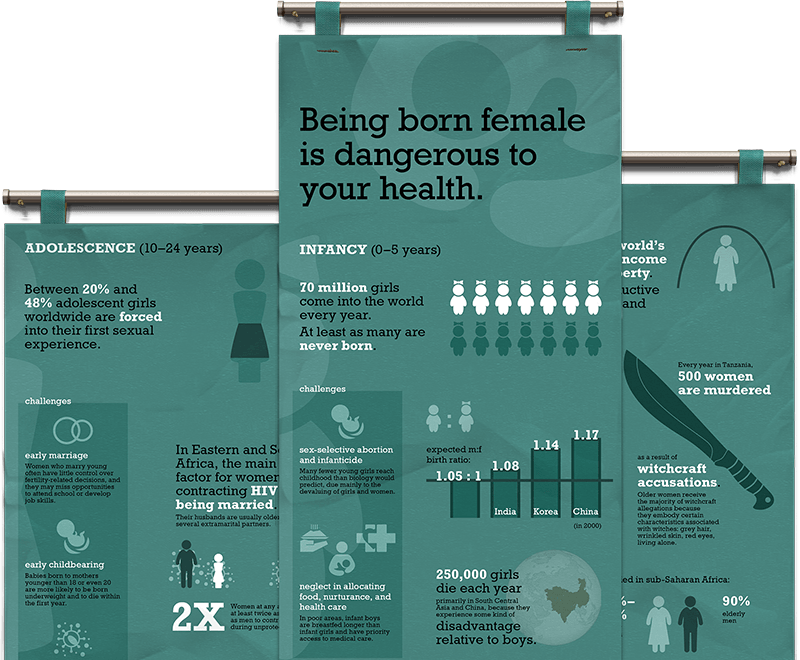 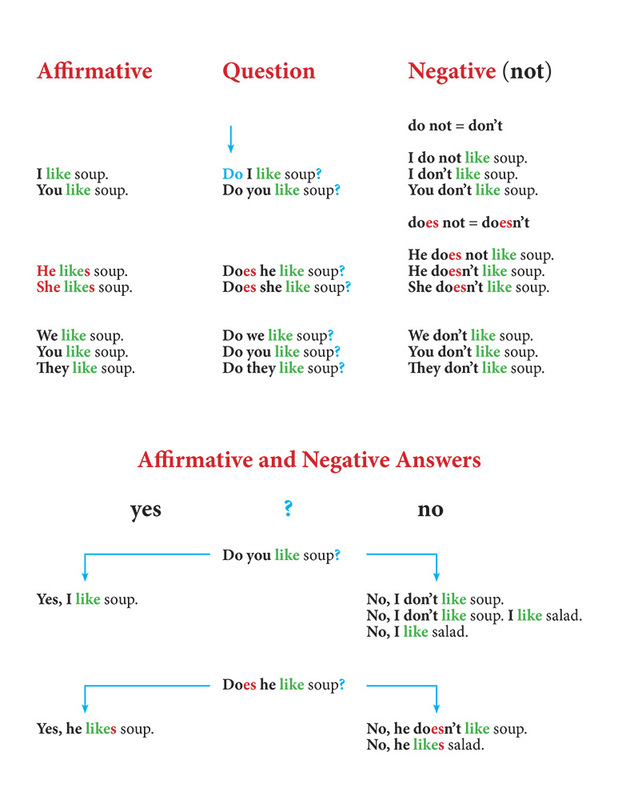 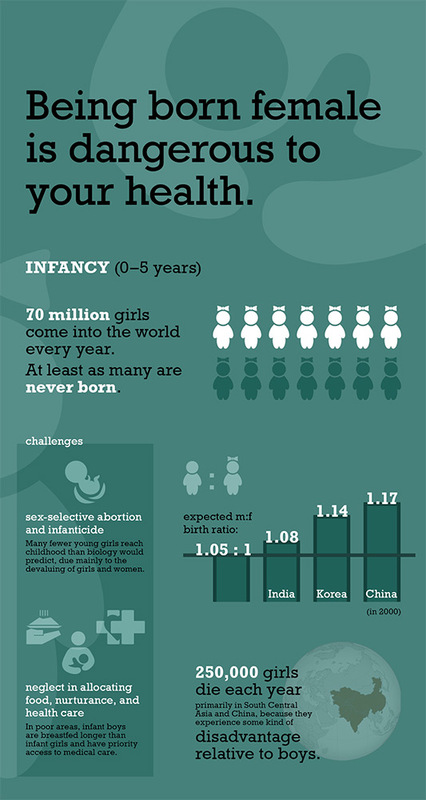 The content of this infographic, designed in support of women’s rights, is taken from Anne Firth Murray’s inspiring book From Outrage to Courage. 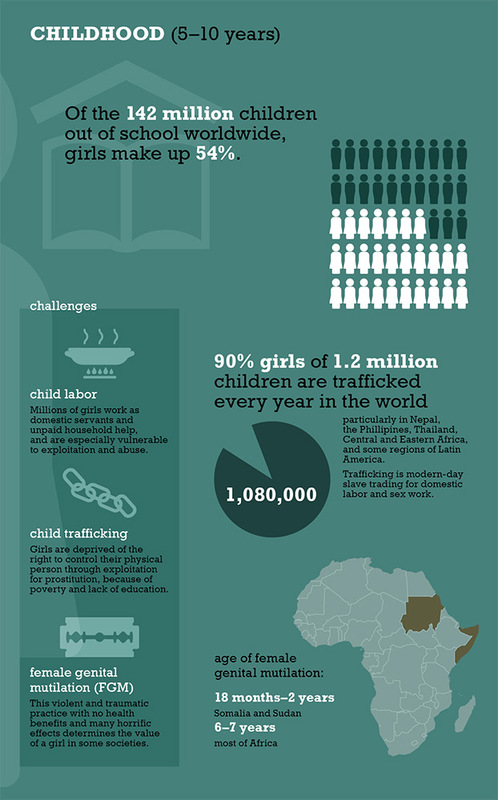 We strongly recommend reading her book for a fully documented picture of the injust treatment of women around the world and their courageous work to improve their situation.